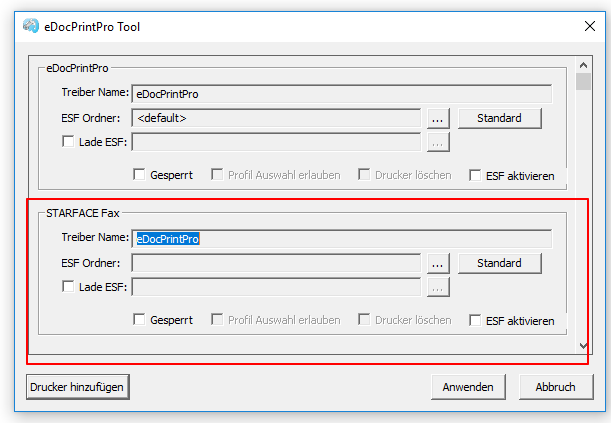 The file must be transferred to the FCpro server with “UploadJob“. https://fileconverterpro.docs.apiary.io/#reference/general-api/upload-job/uploadjob?console=1 The content of the file is uploaded with the “Request Stream” of the function. This method returns a “JobResult Structure”, whereby the “JobGuid” should be saved in order to query the status of the job in further consequence. STARFACE is an award winning IP telephone system that is in use in many companies. 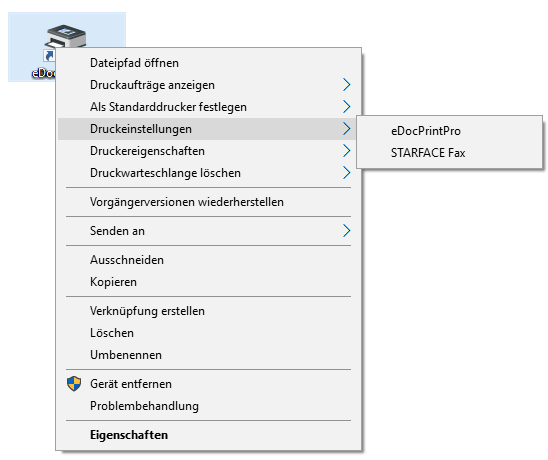 The fax printer driver installed with the STARFACE client is based on our free eDocPrintPro printer driver. Communication with the STARFACE telephone system takes place via a plug-in. 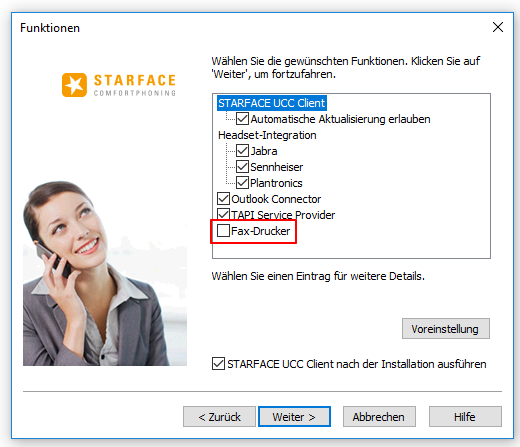 When installing the STARFACE Client you can select wether the “Fax printer” should be installed or not. 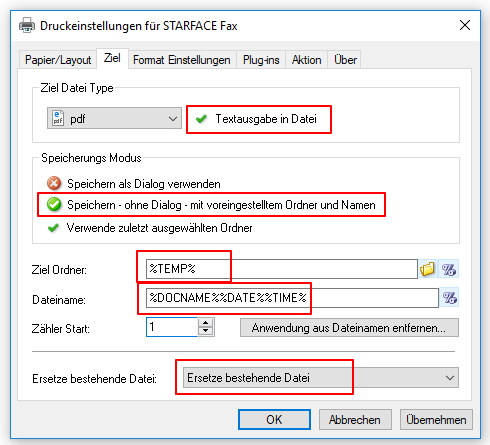 If this option is checked, then the eDocPrintPro PDF printer will be installed, an additional “STARFACE Fax” printer will be automatically created, configured and the STARFACE Fax plug-in will be installed. 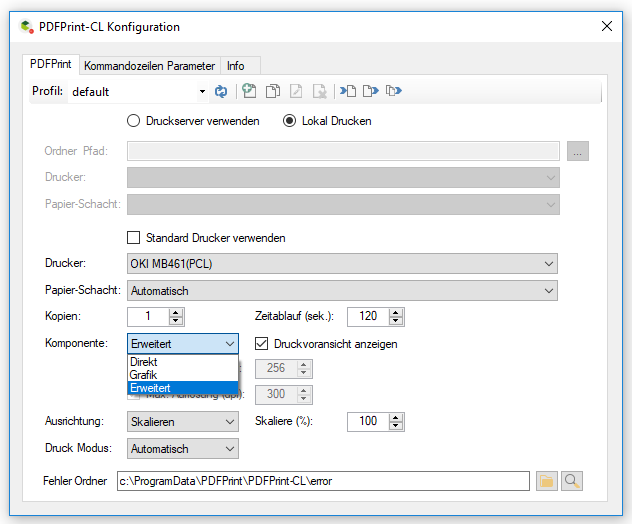 For this additional printer configuration changes are not possible, because the user interface is locked. 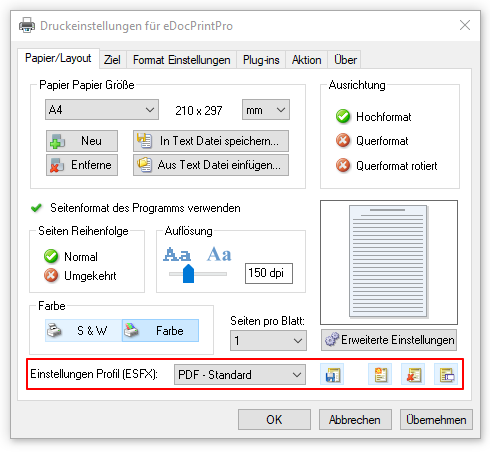 Independent of the STARFACE Client setup, the latest eDocPrintPro version can always be used. 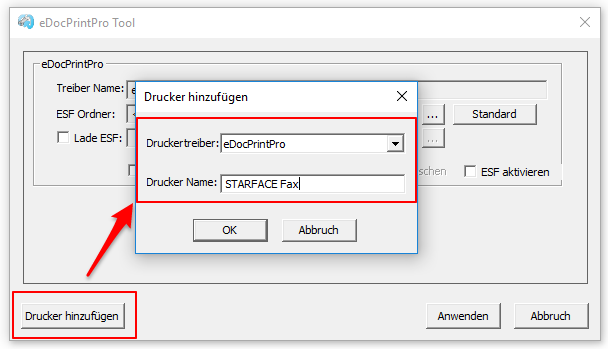 The STARFACE Fax plug-in can also be used together with other eDocPrintPro plug-ins; for example to add a stationery with the “AddOverlay Plugin” when sending faxes. 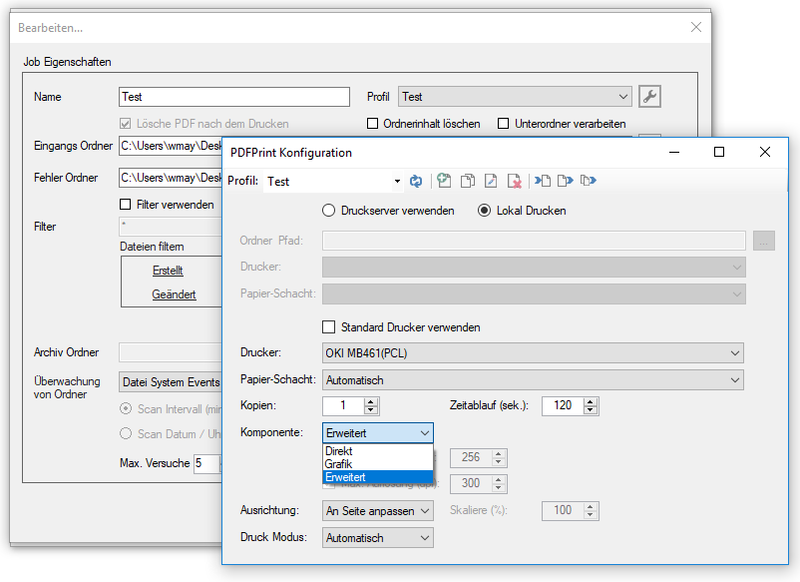 You can also use only a single PDF printer with selection of plug-in sets. The fax printer can have any name.